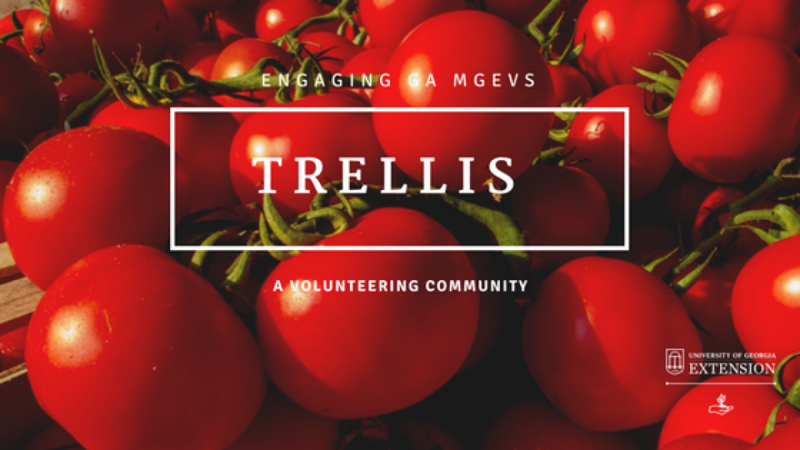 Trellis | Live for the Lab Facebook Live Series! Live for the Lab Facebook Live Series! Here’s some great information for you and your school and youth connections, Georgia MGEVs! The UGA College of Agricultural and Environmental Sciences is excited to premiere the second season of our Live from the Lab Facebook Live series. Beginning August 17, every other Friday through fall semester at 10 a.m., we will talk to a real-life scientist at CAES on Facebook Live at https://www.facebook.com/UGACAES/ . We’ll break down their research into digestible tidbits and take questions from our audience members. When we first launched the program, we were amazed at how much fun our scientists had talking about their work and how much they loved answering questions. Both middle and high school students and scientific peers across the country are bound to learn a lot from this fall’s line up. We would like to invite any science teachers, agriculture teachers or 4-H and FFA advisors to watch our broadcasts with your class. Each episode lasts about 30 minutes, including the question and answer sessions. Previous: The UGA Turfgrass Research Field Day is just 2 weeks away!